Need your new copy of my YA Paranormal novel SHADOW KNIGHT signed? 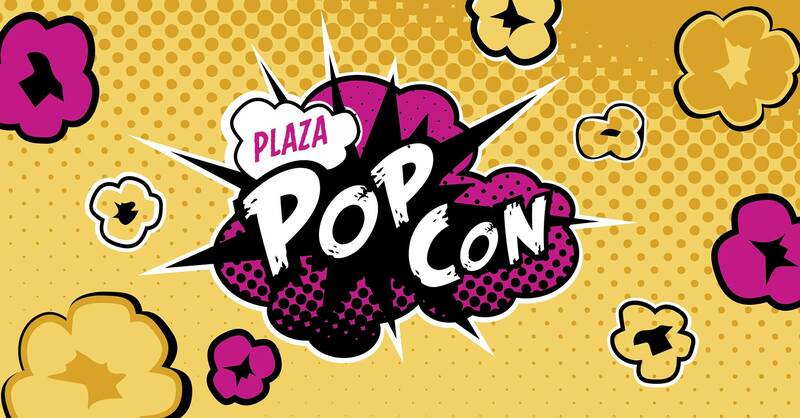 Stop by my table at the Plaza’s first PopCon on May 5th from 12pm – 5pm. I’ll have a few surprises for those who stop by!